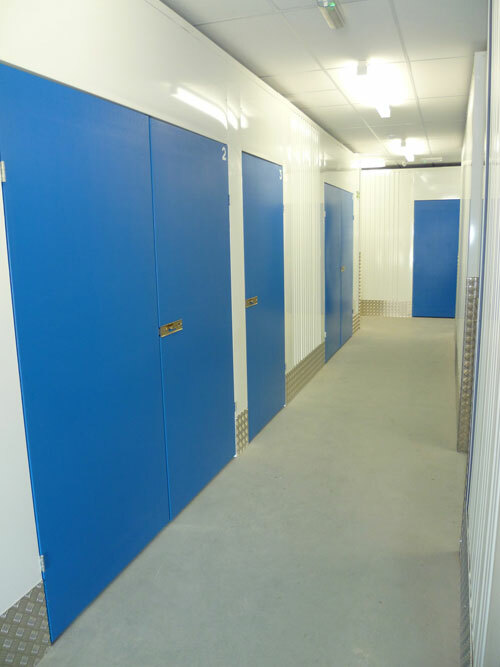 Storage FutureLtd supply and install both swing doors, and roller doors. 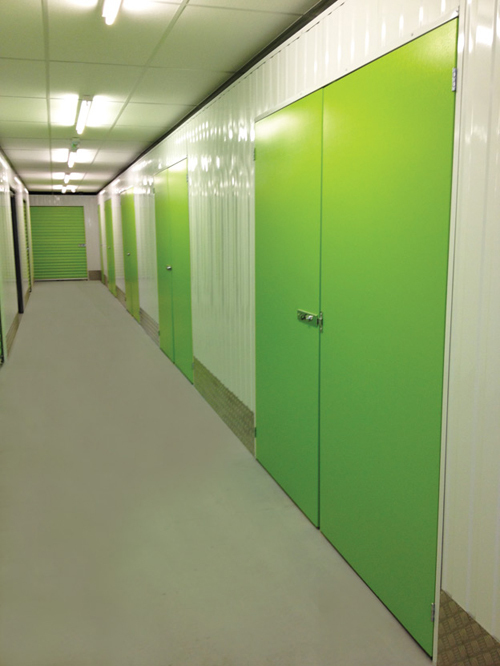 The style, colour and configuration are designed to complement corridor systems, and client branding themes. 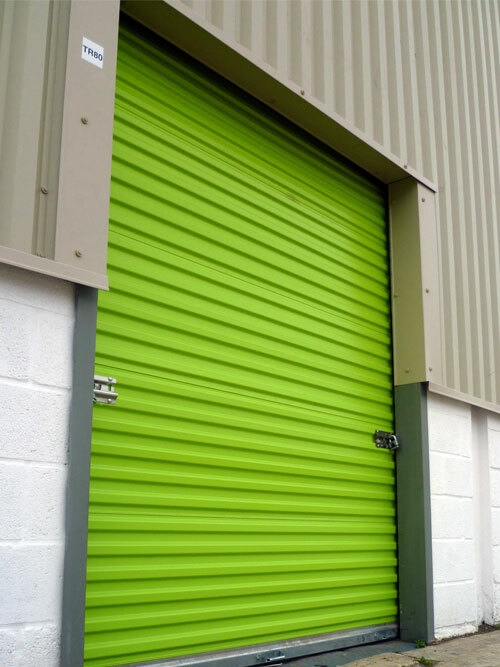 Roller Doors are pre-finished in our clients chosen colour and are available in standard industry widths of 1500mm, 2000mm, and 2500mm.Adjustable closure spring mechanisms, pull cords and handles are included. Swing doors are similarly pre-finished, flush faced steel panel. 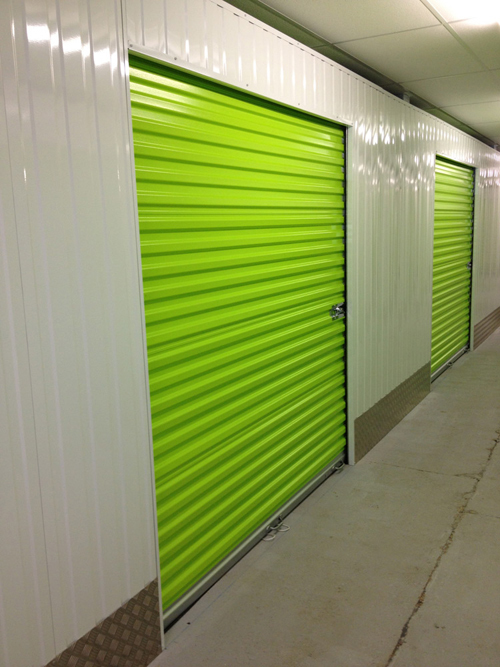 A corrugated finish can also be readily supplied. 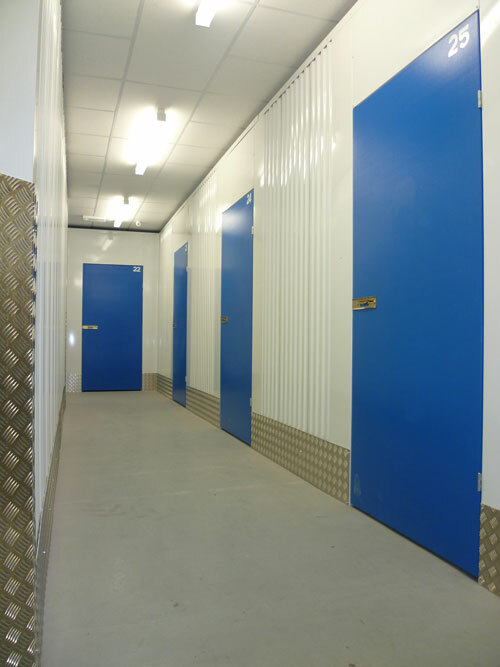 Standard door widths within the industry are 750mm and 1000mm, hung singularly, or as double swing doors to provide a wider entrance to units. 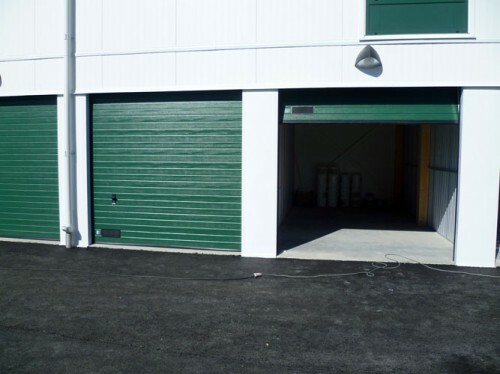 Call for information and advice on the supply and installation of roller door and swing door systems, and the range of options available.